I’ve been laboring to learn web design for about the last 6 months so that I could create my own sites to help spread the word on one of our patients’ favorite procedures, and I’ve finally published my first website, which is very exciting! It’s been a lot of work, and there will be much more work to come in future months as I update it, add more Featured Cases, and expand the procedures that are covered. 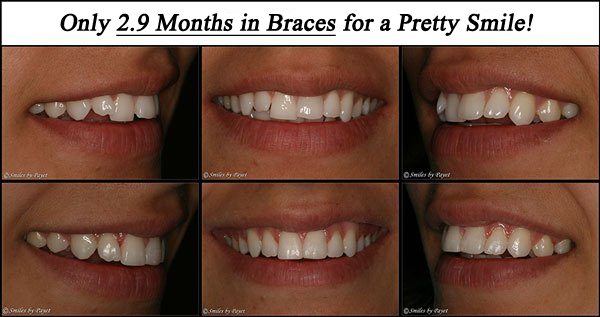 For now, though, I hope you will all find it useful if you’re looking for a Smile Makeover here in Charlotte with Six-Month Braces.